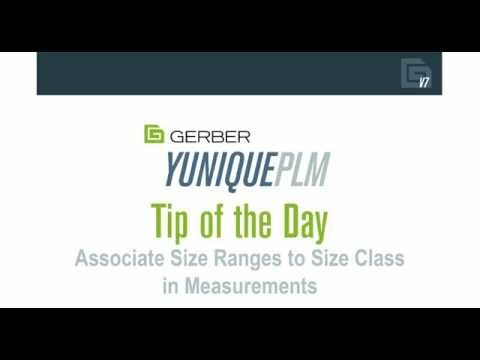 In YuniquePLM, How do I associate the Size Class with Size Ranges? My size range isn't showing up in my size class. How do I get them to connect? ?